- Get details about latest products and update about Apple iPhone, iPad & iMac products. Why should you invest in an Apple Watch? If this question were asked years ago when the first model of the iWatch was launched, you might have heard a different answer. However, a lot has changed over the years with convenient upgrades and more being some of the major bonuses for Apple fans and users. While you may get updates and notifications on your iPhones in real time, getting your iPhones out of your bags or pockets to check them out is certainly a drag. On the other hand, your Apple watch, attached to your wrist gives you the chance to view these notifications immediately. This is definitely a great bonus in case of emergencies, where you can prioritise the response to these notifications with a quick glance. 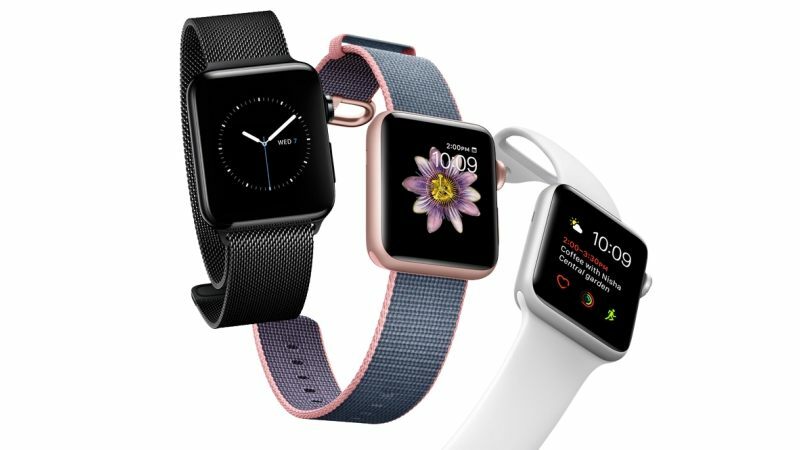 Some of the more recent models of iWatches come with a GPS and in-built heart rate monitor, both of which help keep a track of the exercises you carry out, walking, climbing of stairs, etc. Along with the in-built systems, you can also keep track of the amount you walk, run, etc. which a workout app and keep track of your swimming routine with the device being water resistant. The Apple watch has most of the basic features that your phone has which allows you to communicate with people and stay in touch with them. Apart from texting your friends, you can also remotely get notified about who is calling or messaging you, letting you know if getting your iPhone out of your bag is worth the while in case you are busy. And if you are still wondering if you should purchase this lovely little gadget, we have just one thing to say – If you have the funds, why not?